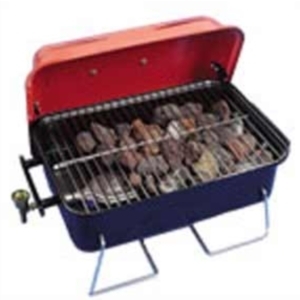 We stock a range of gas barbecues, portable barbecues and kettle barbecues. We also stock accessories for your BBQ, including tools and covers. We are stockists of Cadac barbecues but we also have a range of other brands too.